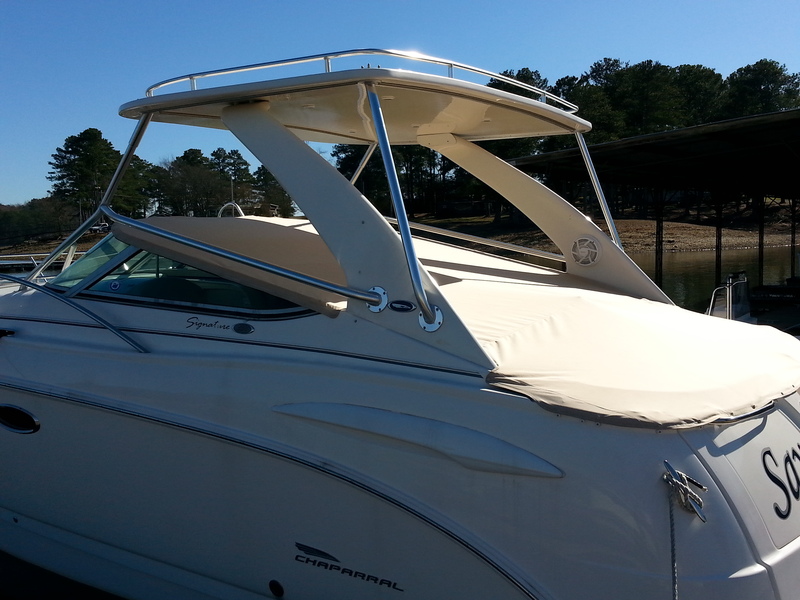 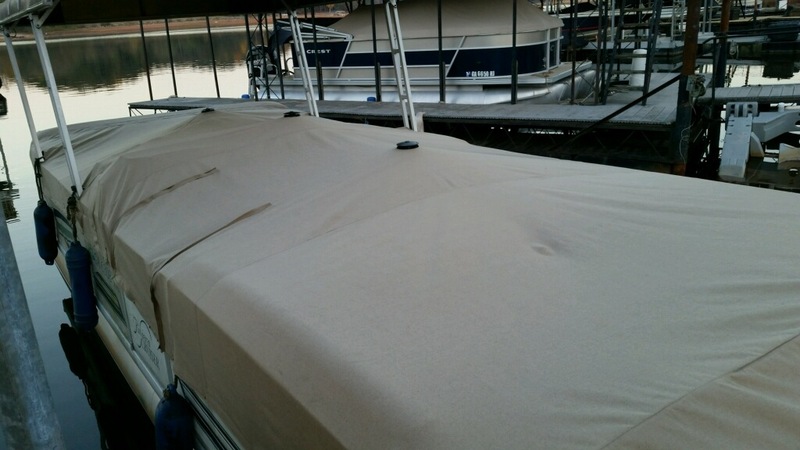 Is your boat top or canvas in need of replacement? 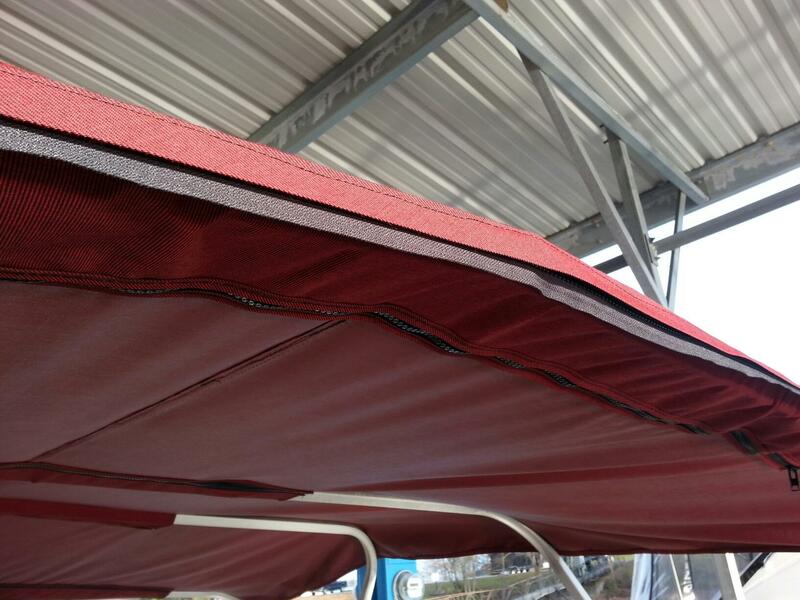 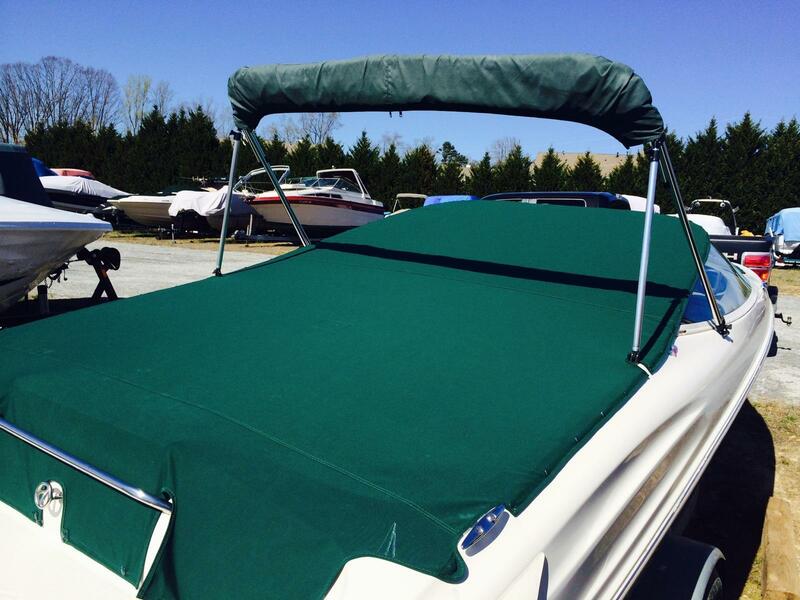 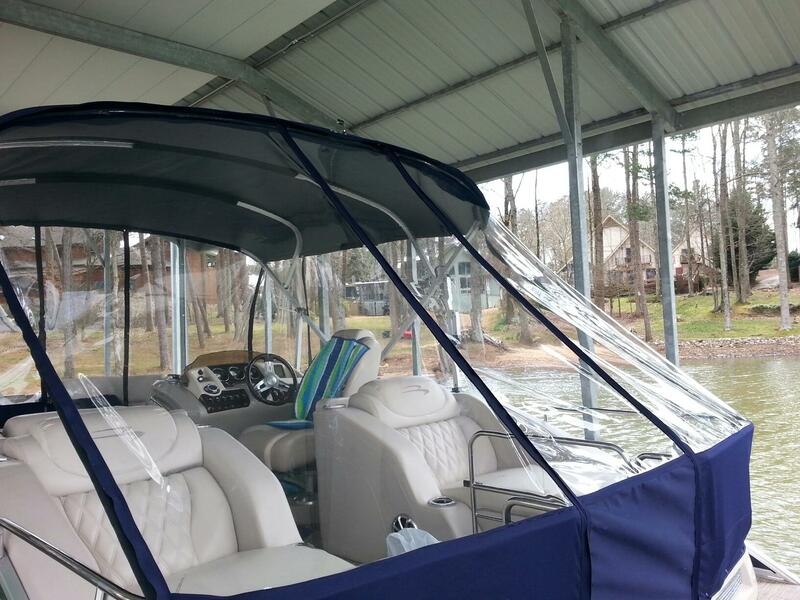 Sunbrella® 60” marine fabric offers excellent fade and weather resistance. 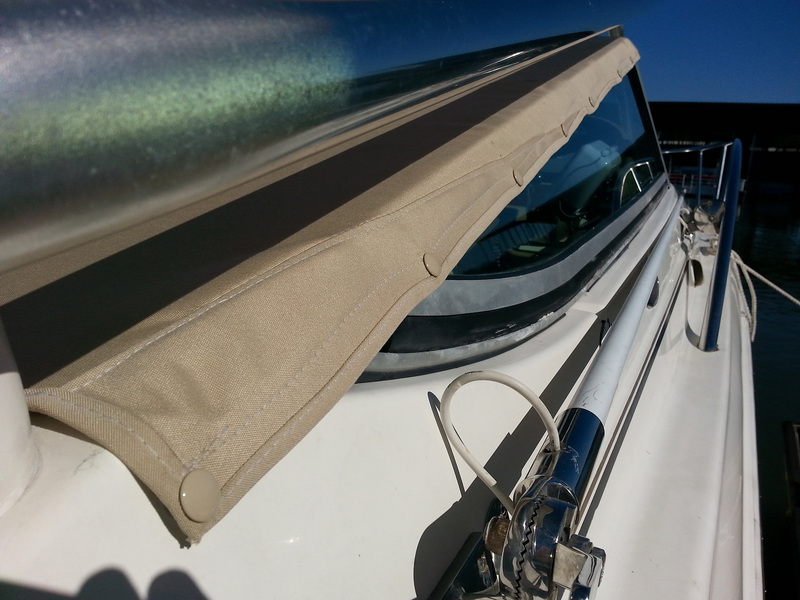 The fabric is water repellent, yet is also soft and easy to work with. 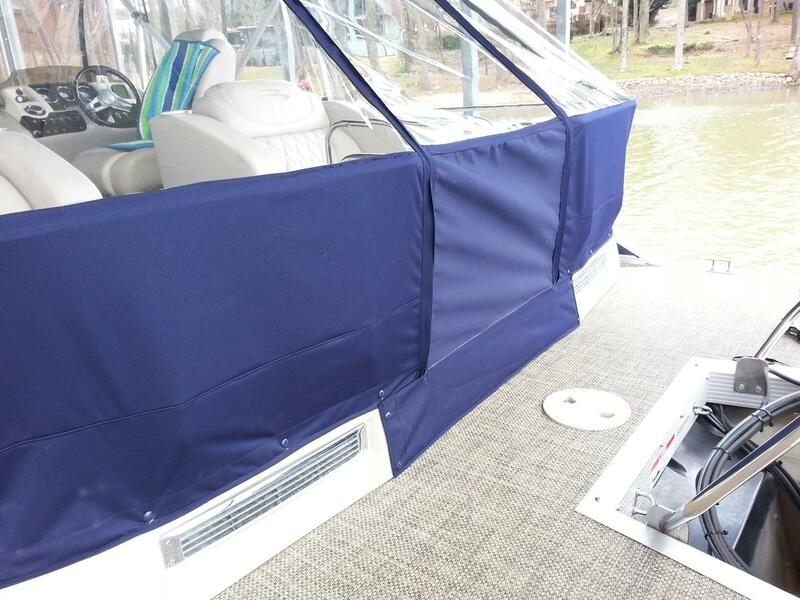 A wide selection of colors and patterns are available to choose from, and also coordinate with Sunbrella fabrics for your marine canvas needs. 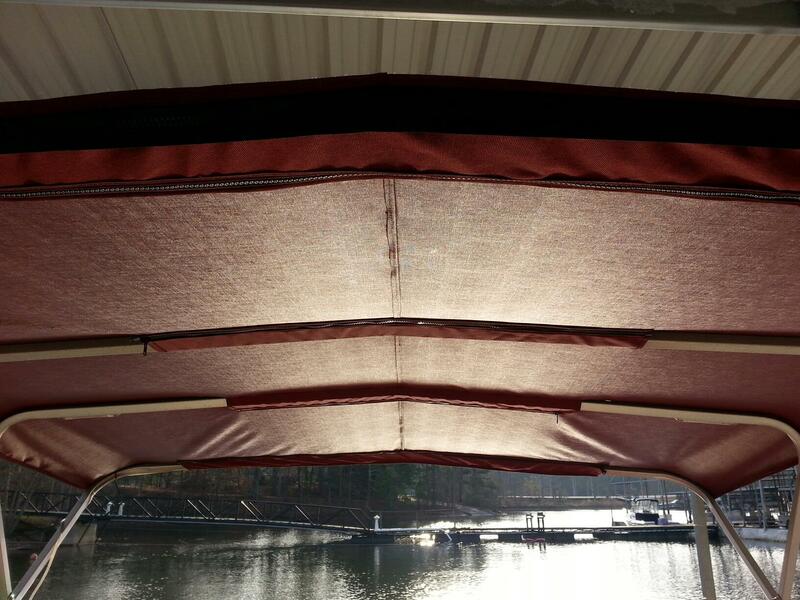 Sunbrella makes it easy to create beautiful retreats on the water that also outperform the elements. 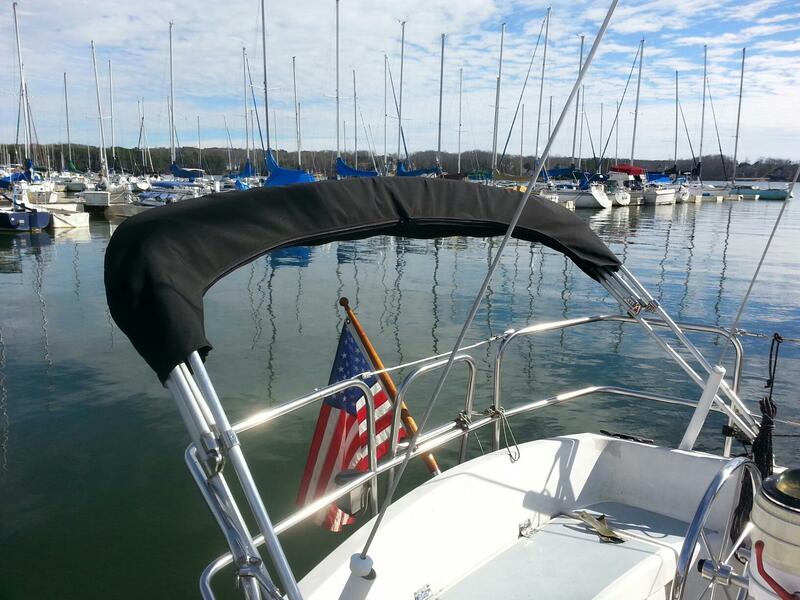 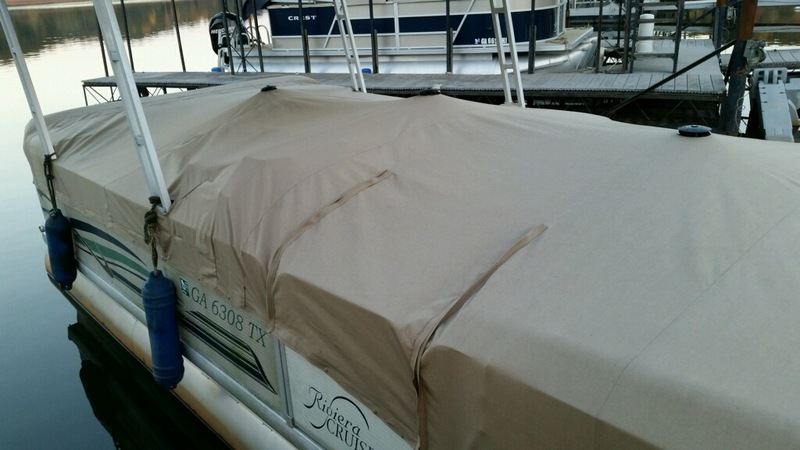 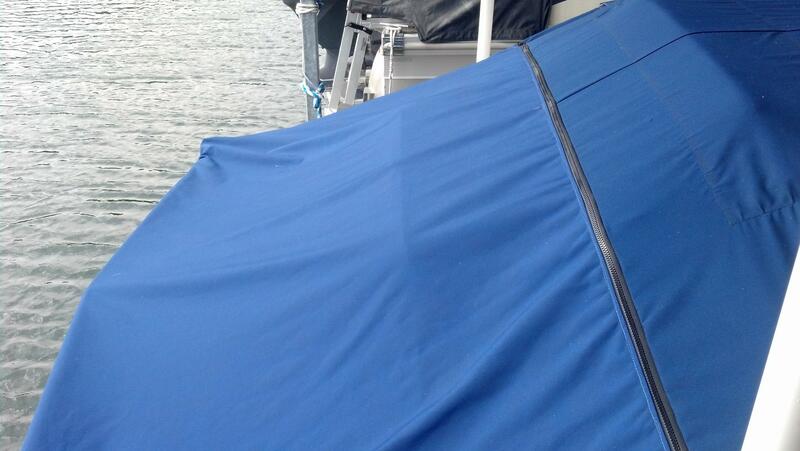 Choose the waterproofed Sunbrella® SeaMark fabric for the longest lasting canvas for your boat. 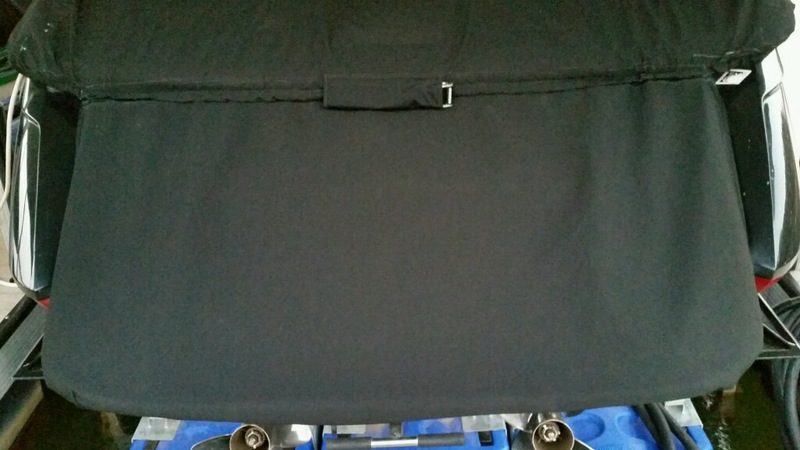 Ask Mitch for more information on how this canvas is a step above the rest. 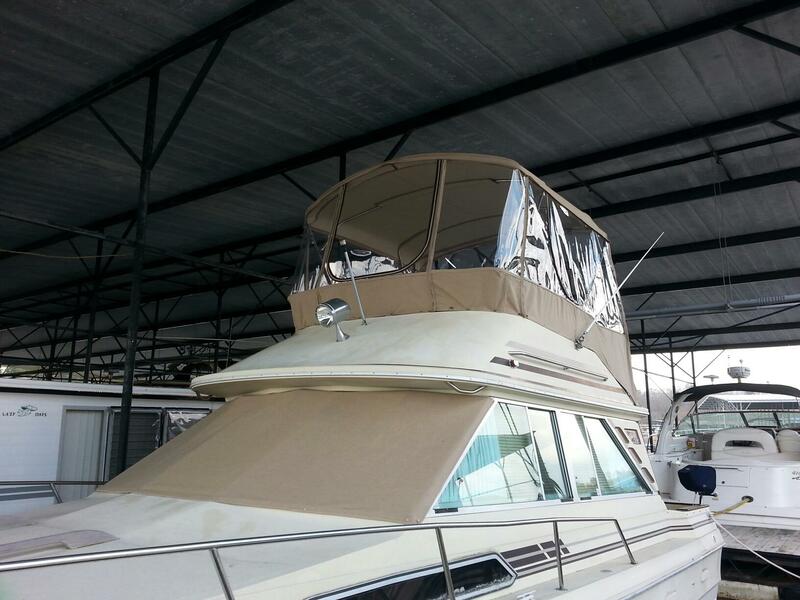 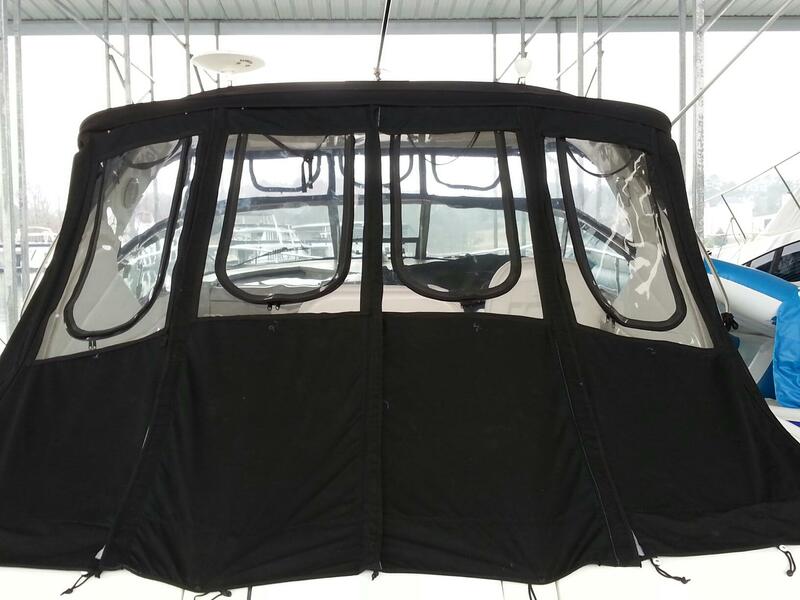 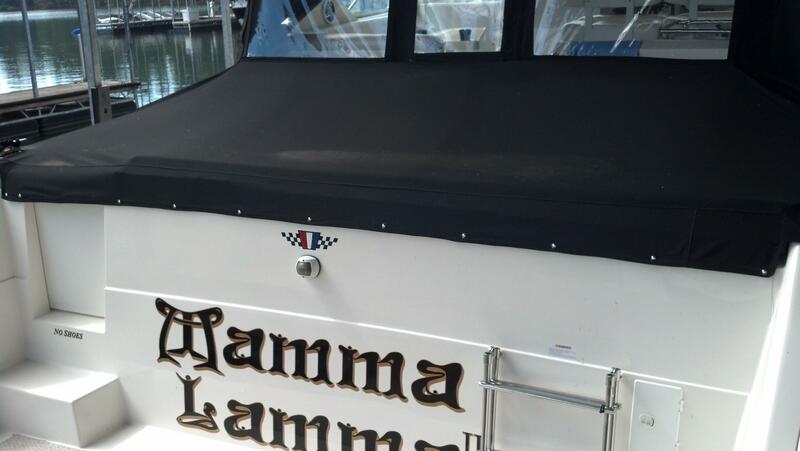 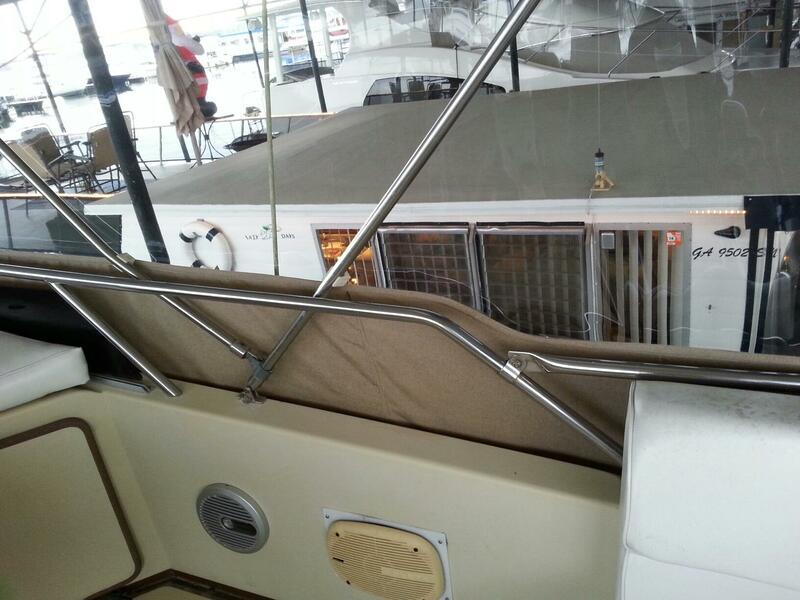 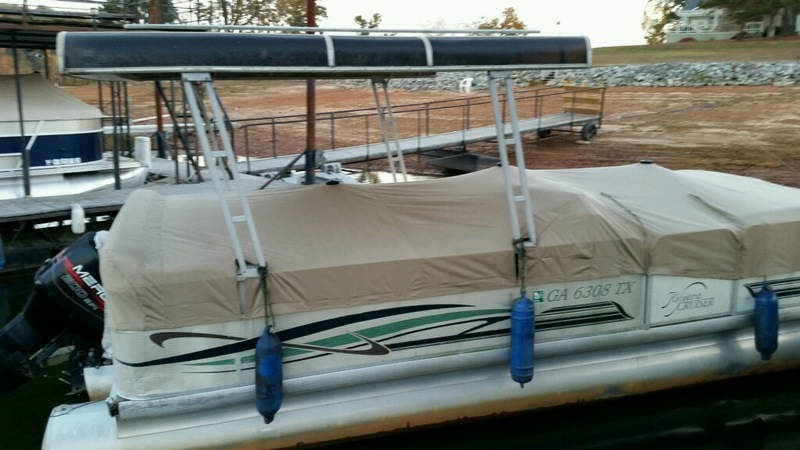 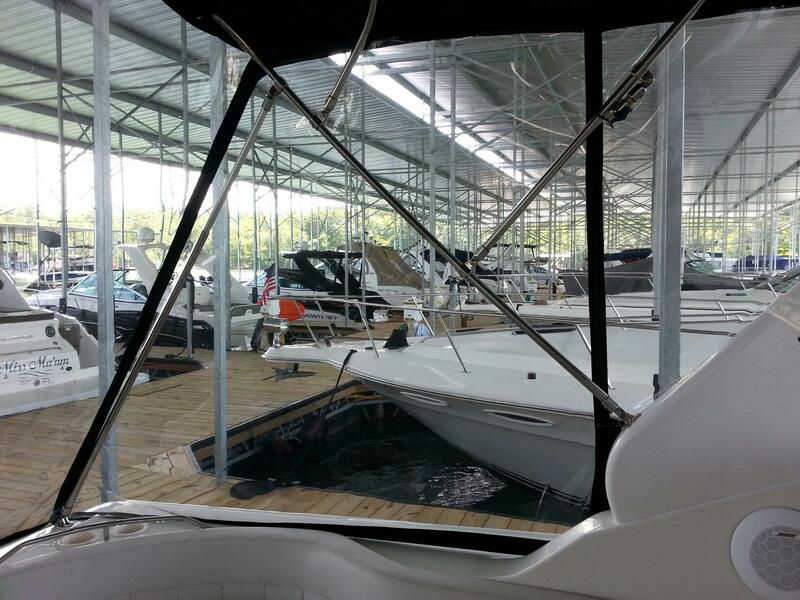 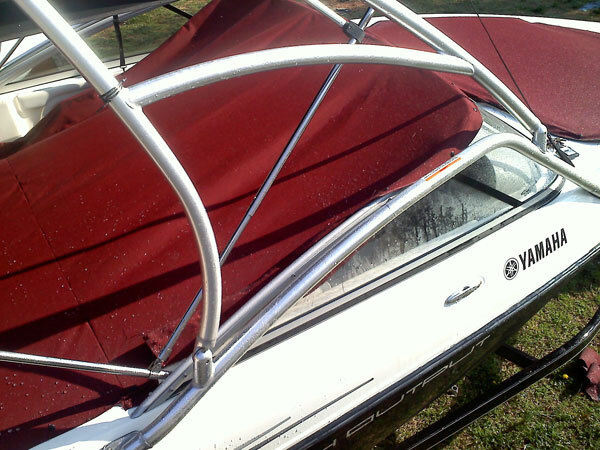 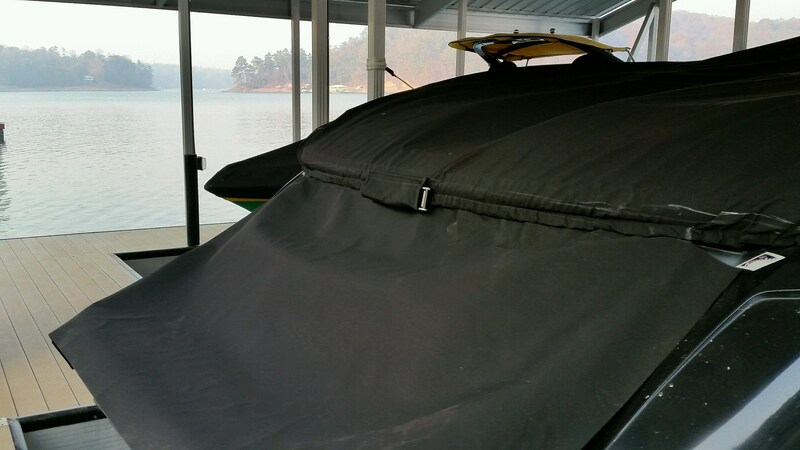 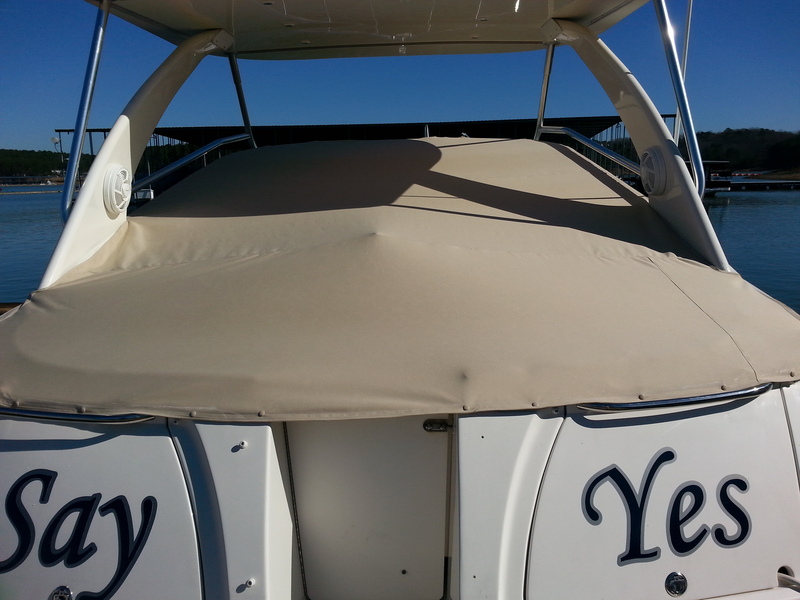 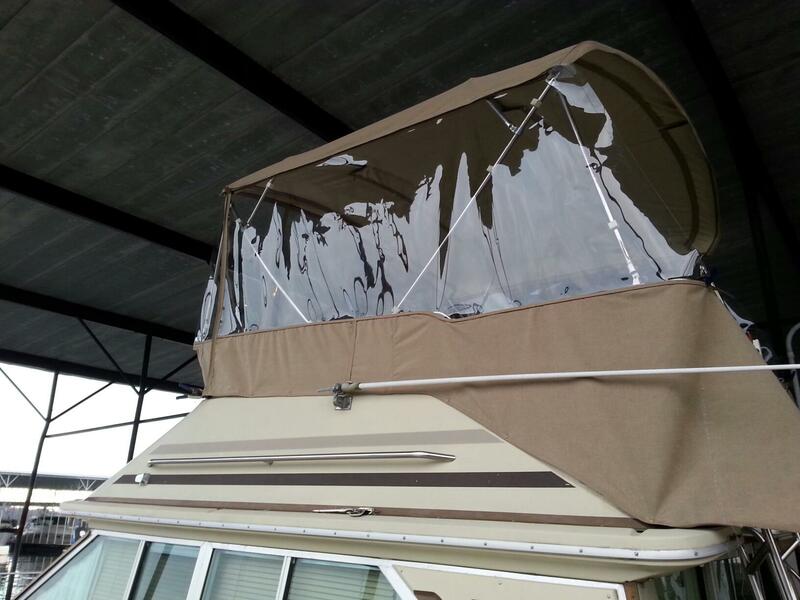 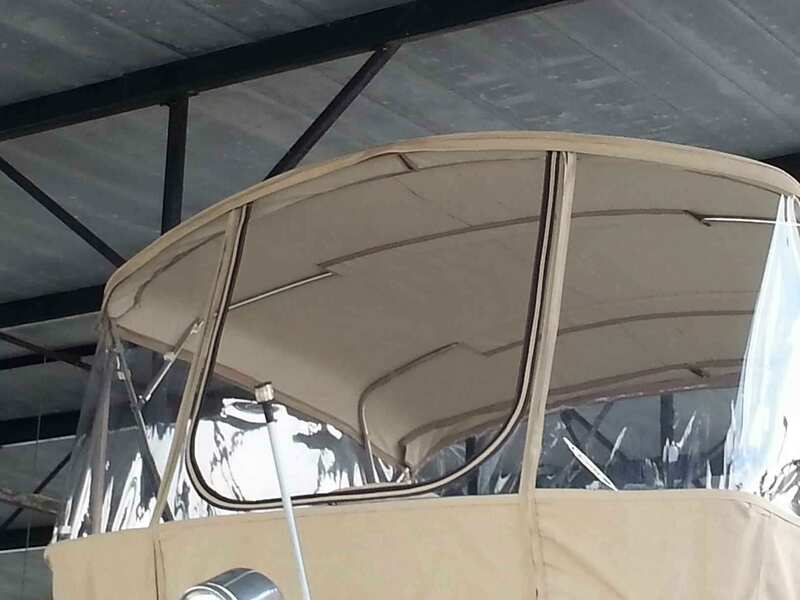 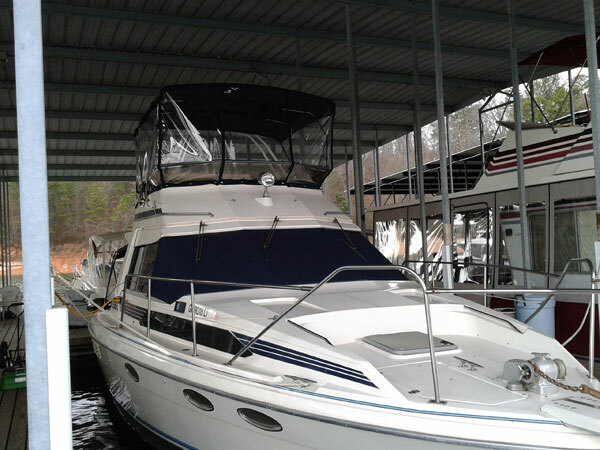 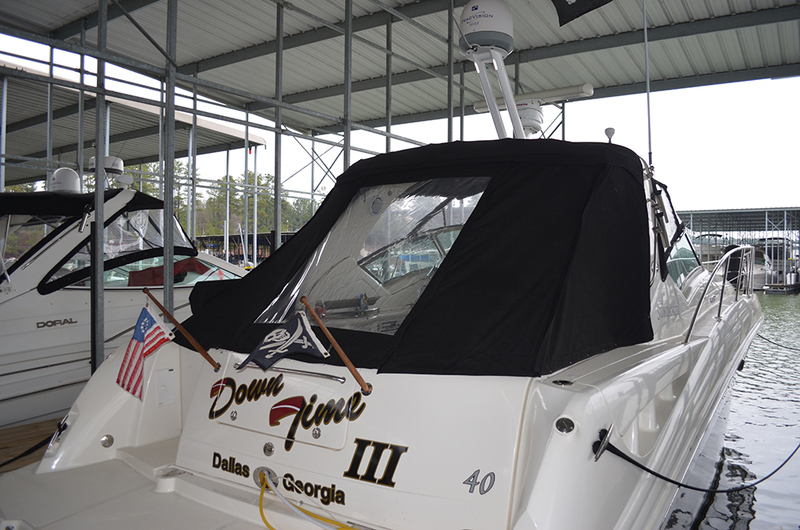 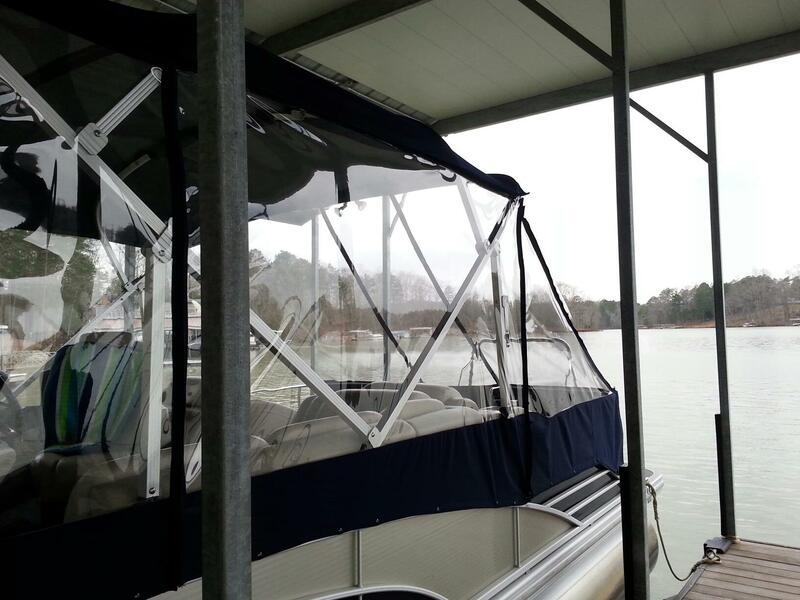 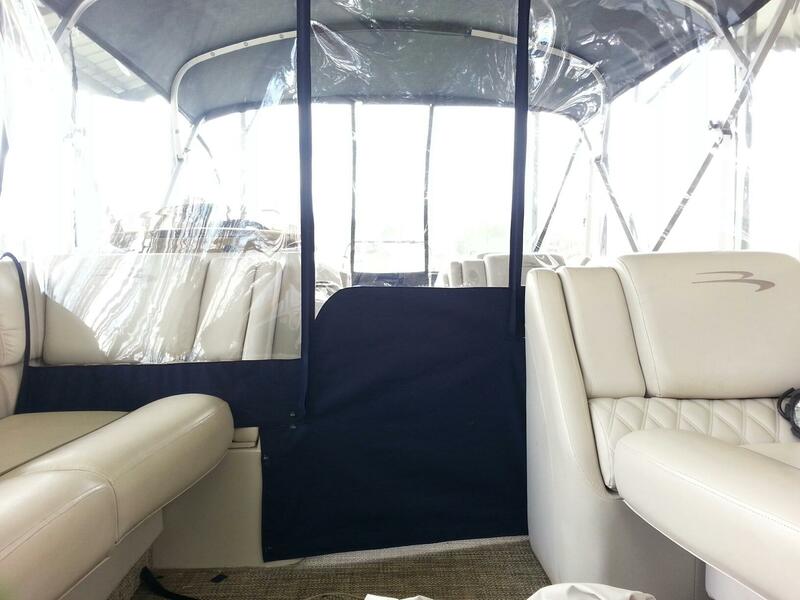 – custom boat enclosures, covers and more!